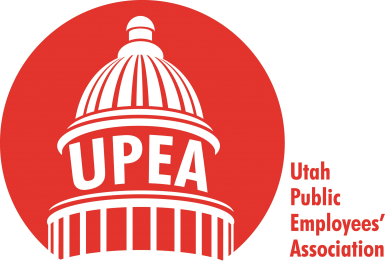 Every spring, Mountain America Credit Union (MACU) partners with the Utah Public Employees’ Association (UPEA) to offer three scholarships to members of the Association or their dependents. Only members of both UPEA and MACU, their spouses, their dependents, and/or grandchildren are eligible to apply for the scholarship. The awards are granted based on skill, scholastic ability, community service, and future employment plans. Click here to access the scholarship application, which is due March 1 at 5 p.m. 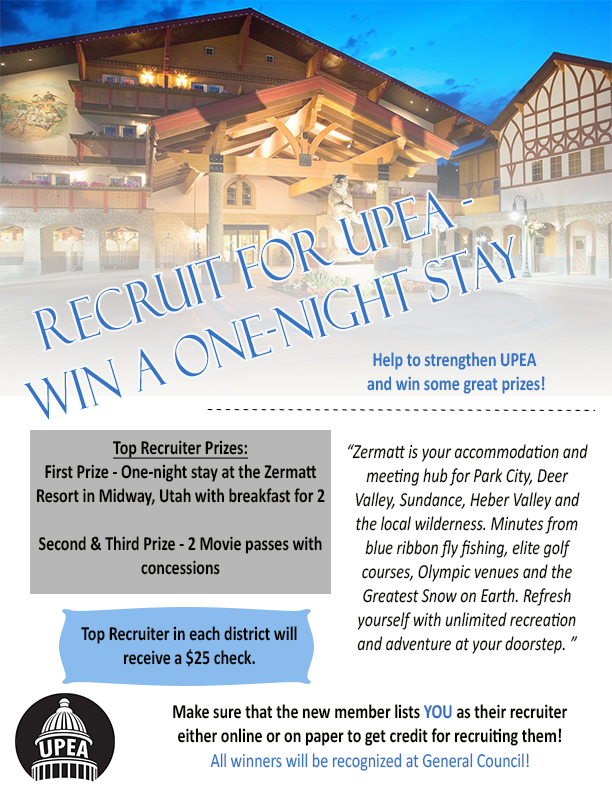 Send forms to the UPEA office, 1000 W. Bellwood Lane, Murray, UT, 84123-4494, or email them to kendle@upea.net. Scholarships will be awarded at the UPEA General Council recognition dinner on March 28 at the Downtown Salt Lake City Sheraton Hotel. Contact Kendle Zdunich at 801-264-8732 ext. 209 if you have any questions.